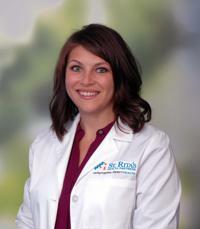 I have been a member of the team at St. Rita's Medical Center for over five years. My areas of special interest include helping patients recover from neurological and musculoskeletal conditions as well as rheumatological diseases. As a Putnam County native, the opportunity to serve the families in my community and surrounding area has been gratifying.